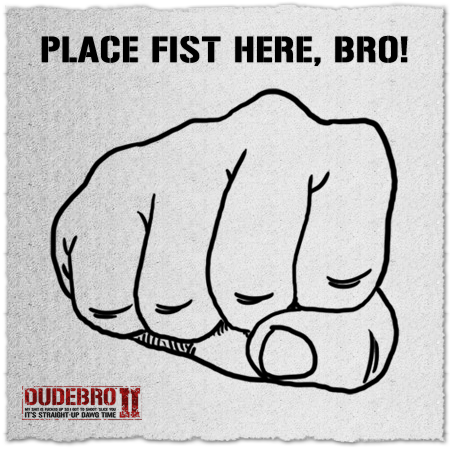 To thank all of you out there following Dudebro II, especially those who have been doing so from the very beginning, here’s a well-deserved bro fist through the Internet. 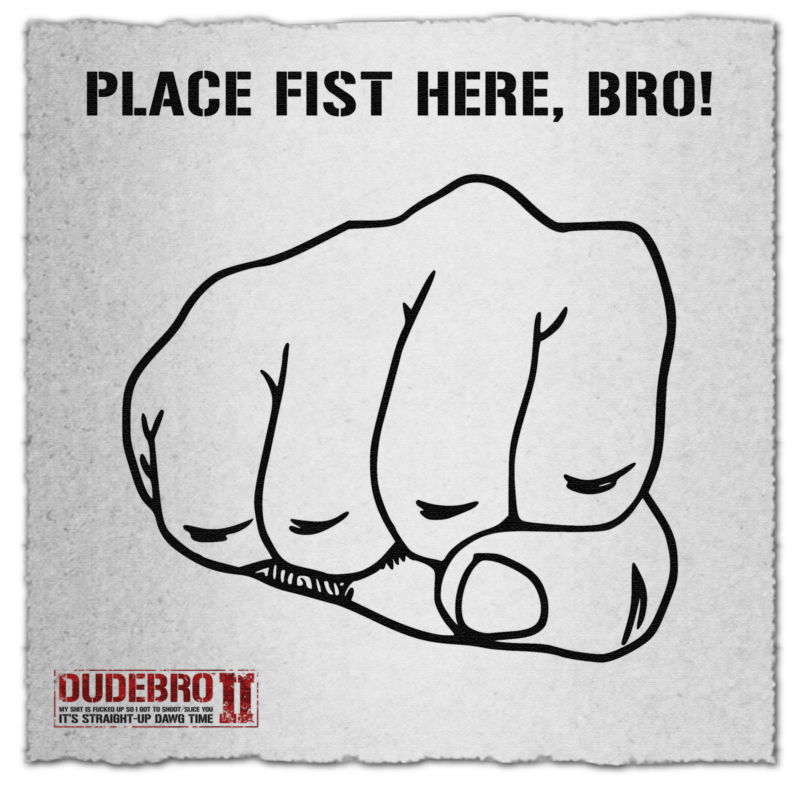 Please place your fist below! This entry was posted on Monday, March 21st, 2011 at 7:00 am	and is filed under Main News.